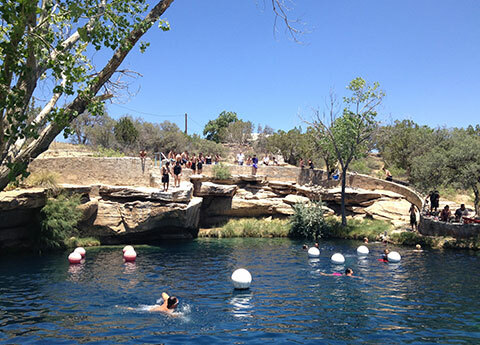 Suit up and jump in to enjoy one of the best dive destinations in the western US at the Blue Hole, or discover outdoor recreation on a beautiful day at scenic Santa Rosa Lake State Park and Park Lake. 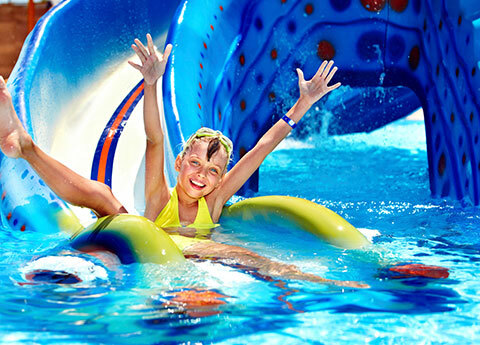 For family fun, make a splash at the WIBIT water park - an aquatic playground. With our prime location right on historic Route 66, you can admire vintage autos at the Route 66 Auto Museum. While you're here, experience the local flavors by stopping into the region's eclectic restaurants and all the unique attractions in Santa Cruz, NM. 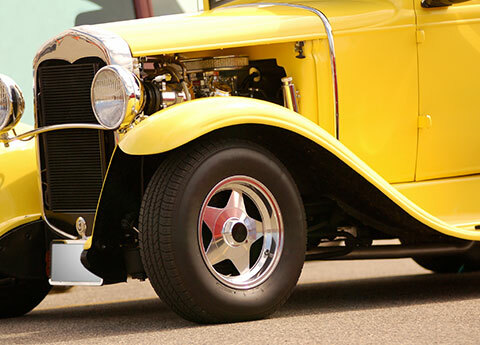 Auto enthusiasts will appreciate this showcase of 30+ vintage wheels from the classics to hot rods to muscle cars that once sped down iconic Route 66. This clear blue body of water is a natural gem and an oasis in the desert. Dive into the depths of 80+ feet to see the spectacular aquatic life below the surface. 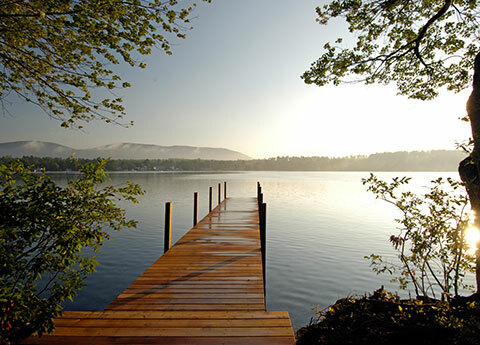 Enjoy outdoor recreation and water sports on the lakefront, where you can pack a picnic lunch, take out a paddle boat, and let the little ones go wild at the water floating play center. 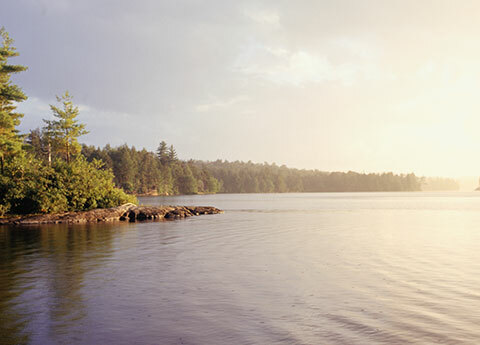 Head to the Park Lake Recreation Area year-round for swimming, water slides, boats, stocked fishing ponds, and special events just a half a mile from the Blue Hole. While you're staying cool at Park Lake, be sure to check out the Wibit. This inflatable water obstacle course offers is an aquatic playground with thrills for the whole family. This website is owned and maintained by Econo Lodge Inn & Suites, a licensed user of certain proprietary trademarks and service marks of Choice Hotels International, Inc.